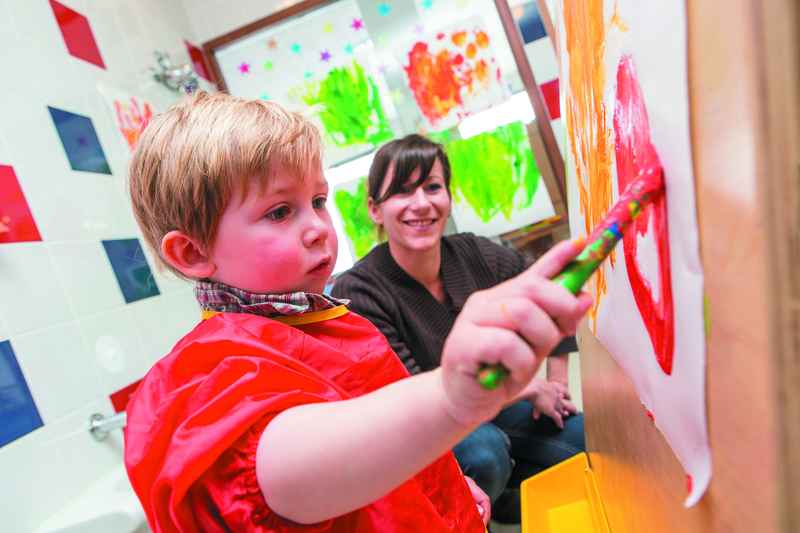 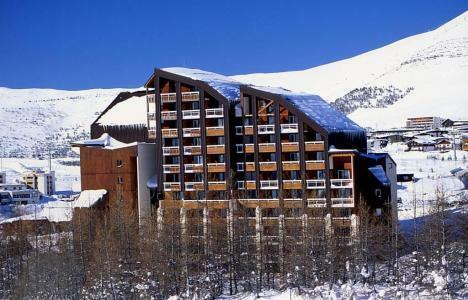 L'Alpe d'Huez, Alps is renowned for its favorable micro climate. 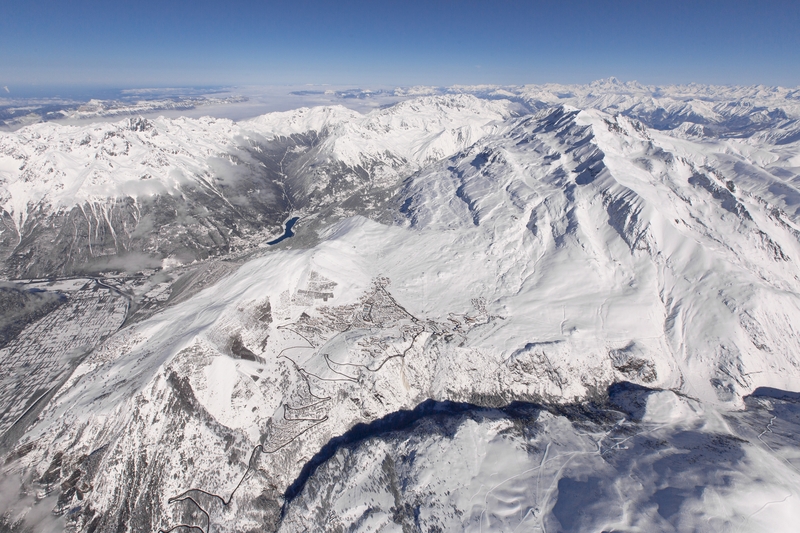 It is the perfect resort for gliding enthusiasts and lovers of pure air and space. 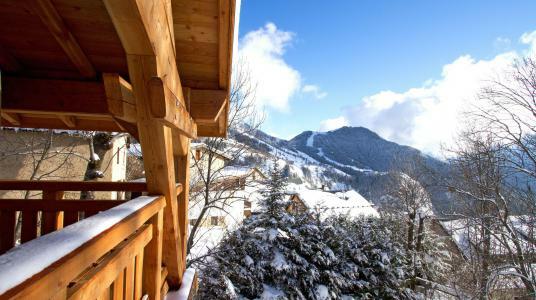 It is situated on a south facing plateau (at an altitude of 1860m) and its skiing region offers magnificent periods of sunshine, statistically 300 days per year on average! 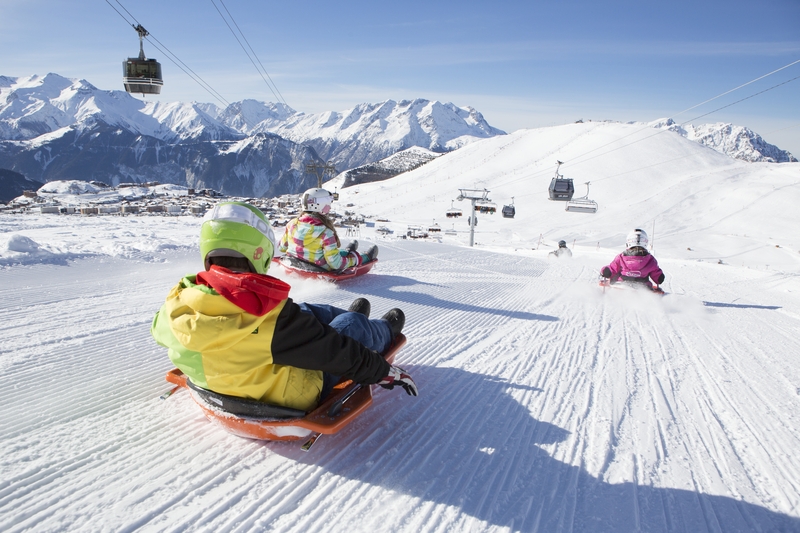 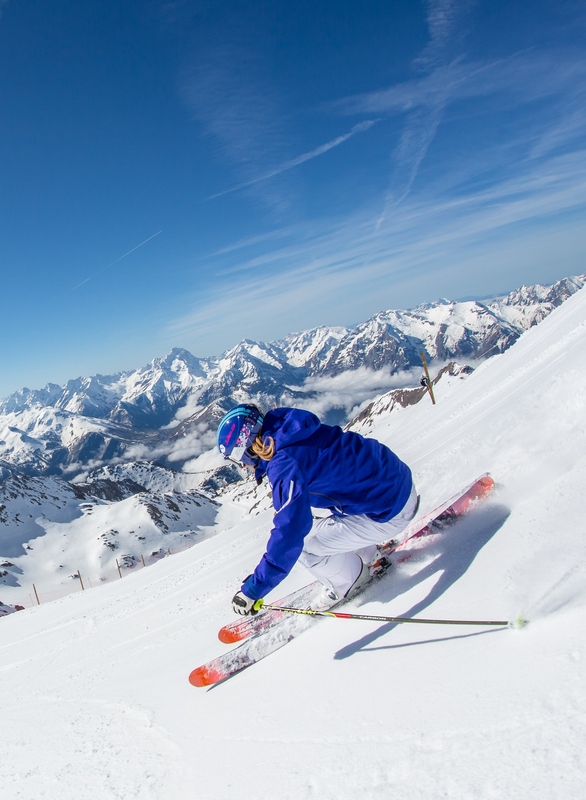 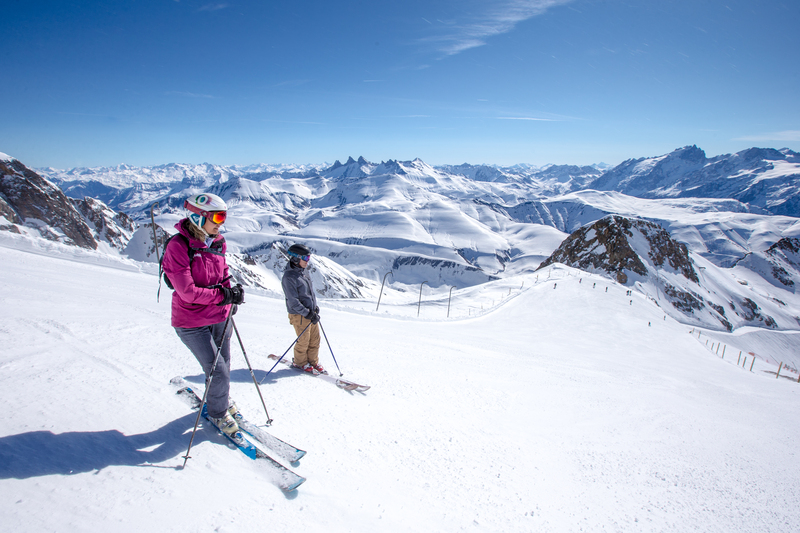 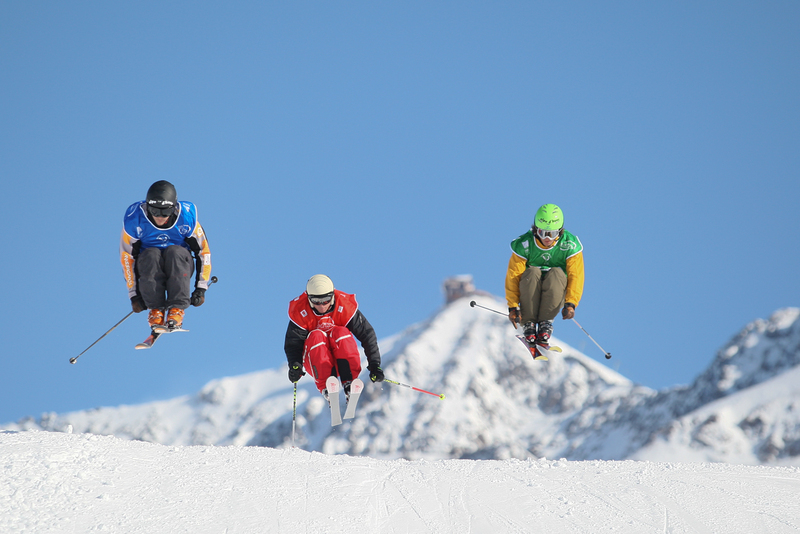 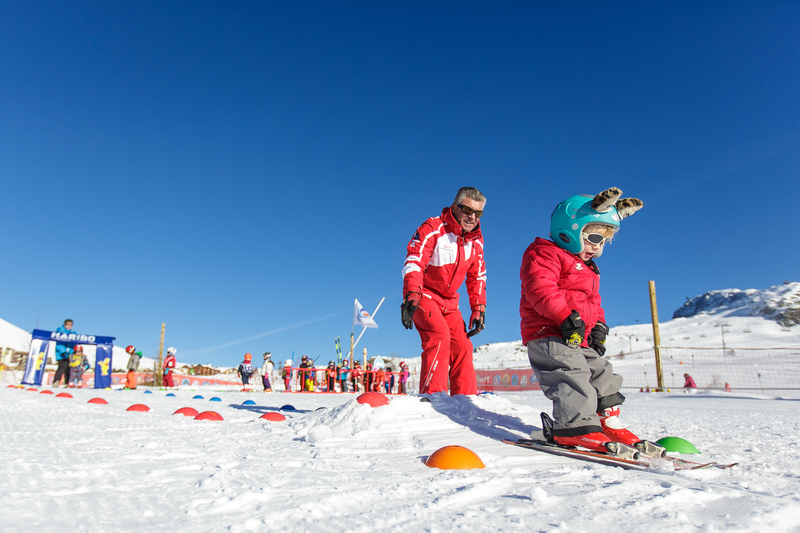 Also available in L'Alpe d'Huez, Alps are 250km of ski trails for all levels and various activities on offer! 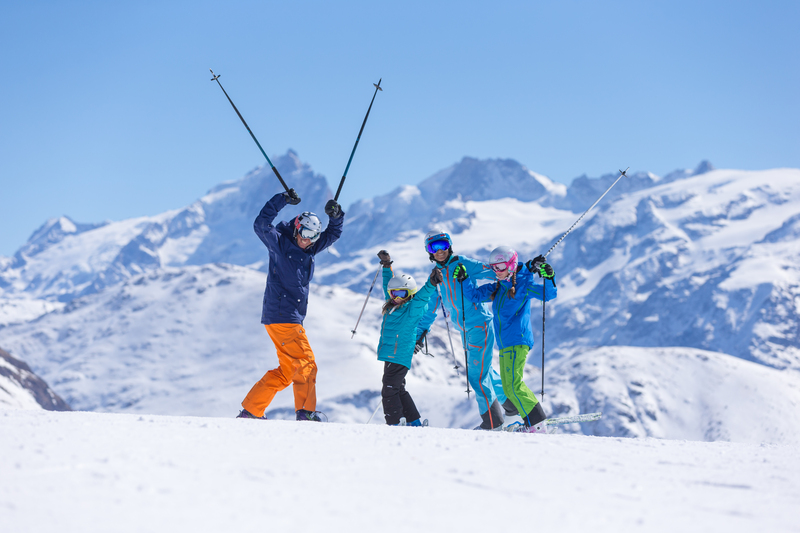 To help you get your stay to Alpe d'Huez organized , book your accommodation , your skipasses and your ski equipment all together.